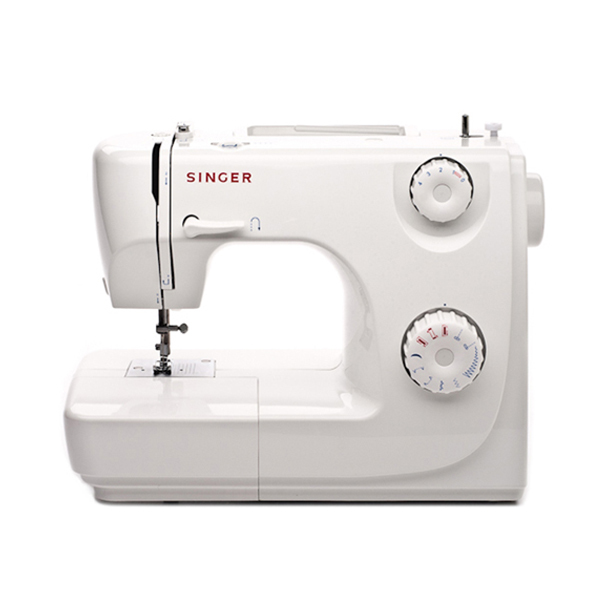 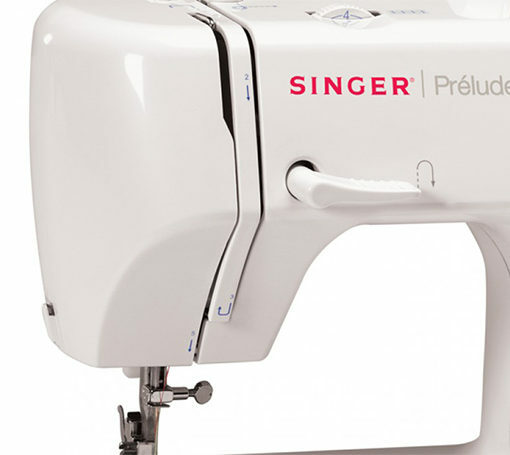 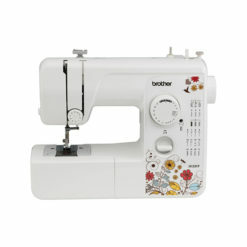 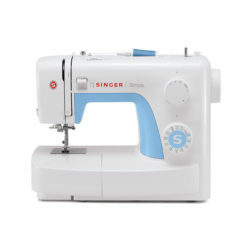 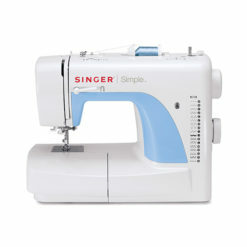 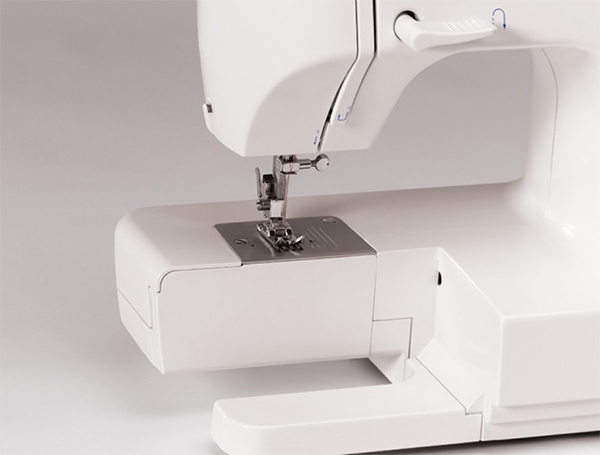 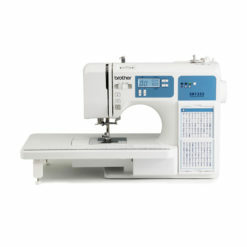 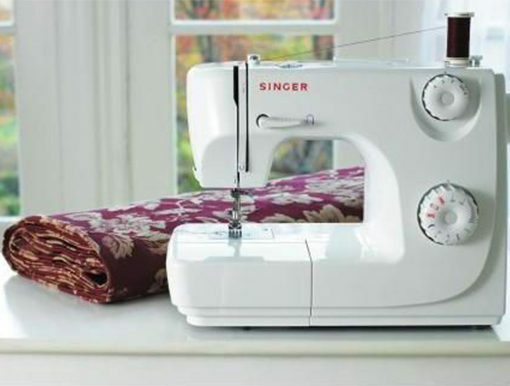 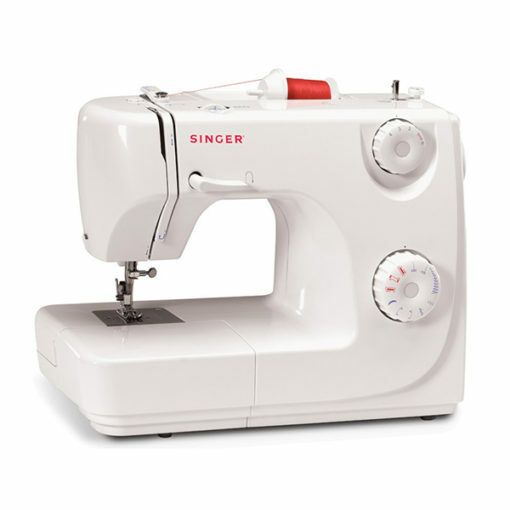 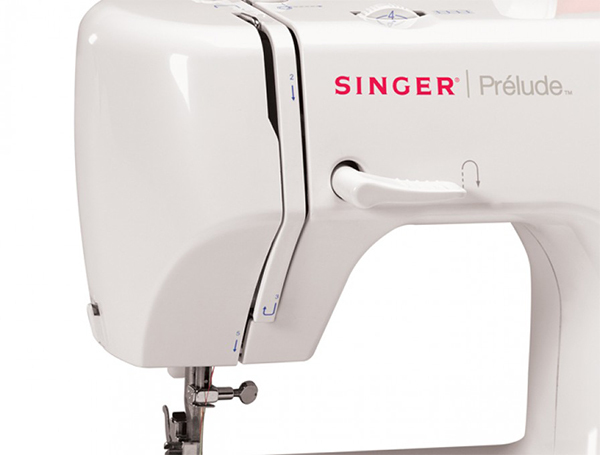 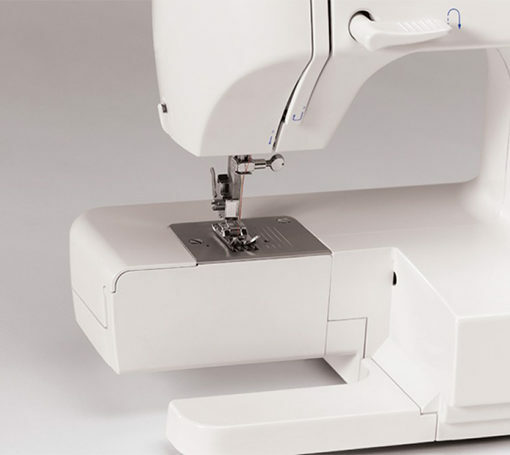 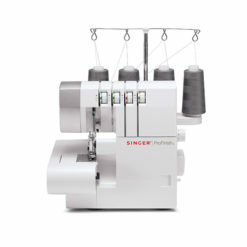 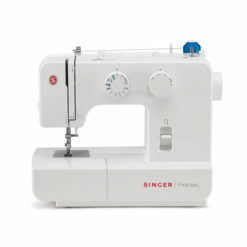 The SINGER 8280 Prelude sewing machine is a reliable basic sewing machine that won't overwhelm you with too many bells and whistles. 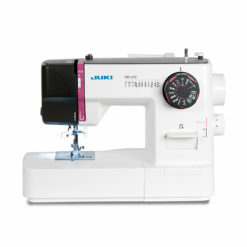 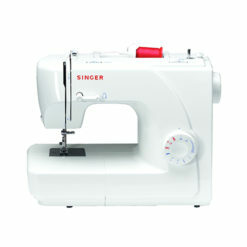 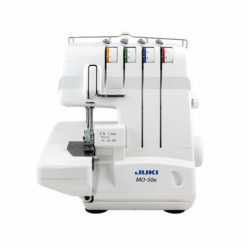 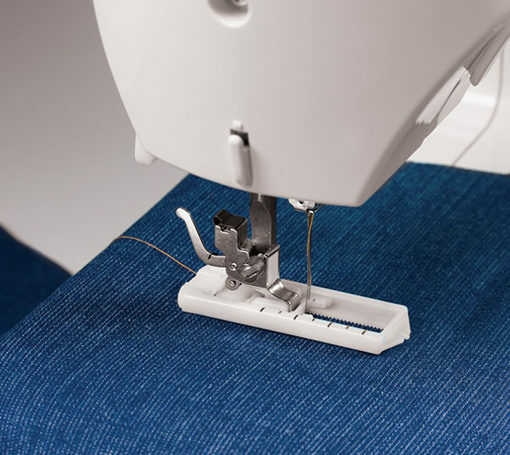 The heavy duty interior metal frame and powerful motor allows you to sew through multiple layers of denim – perfect for hemming. 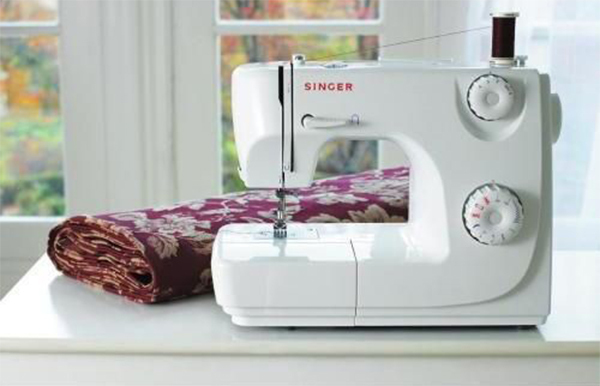 The SINGER 8280 Prelude sewing machine is a reliable basic sewing machine that won’t overwhelm you with too many bells and whistles. 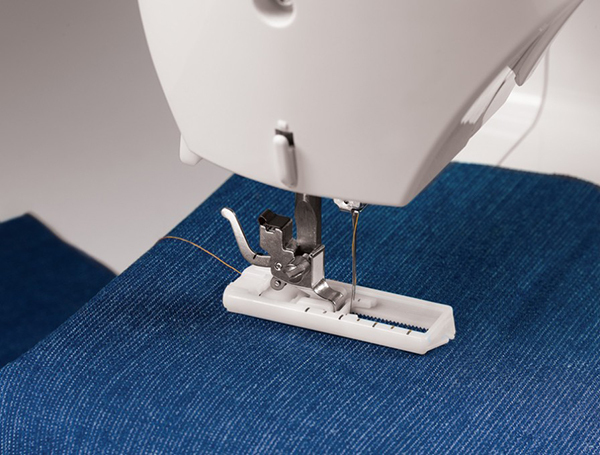 The heavy duty interior metal frame and powerful motor allows you to sew through multiple layers of denim – perfect for hemming.